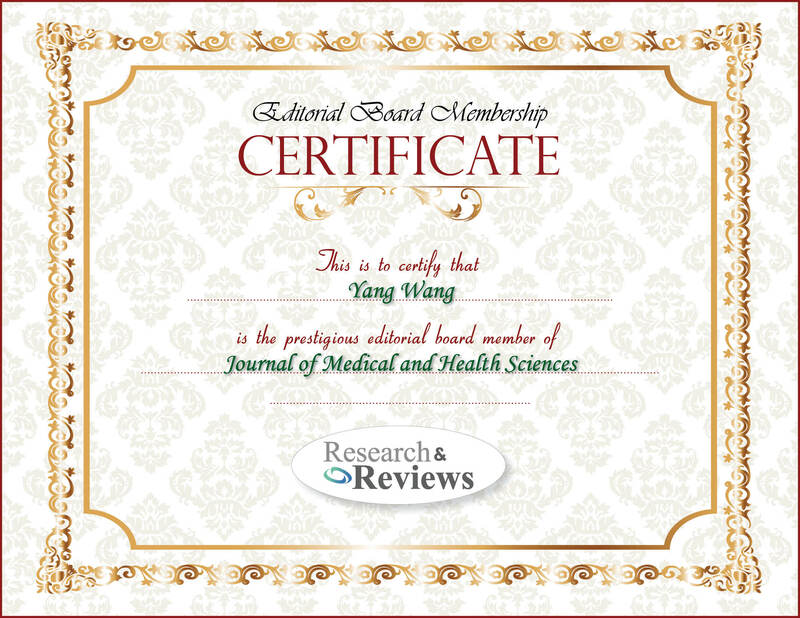 Yang Wang is a research associate in Medical microbiology and immunology at Creighton University. She Received Young Investigator Award from 2012 American Society of Bone and Mineral Research Topical meeting. She had Identified miRNA-133a and miRNA-422a in circulating monocytes as potential biomarker for postmenopausal osteoporosis. Demonstrated lincRNA-Cox2 is an early-primary gene controlled by NF-kB signaling in macrophages and microglia.